Happy Friday! Congratulations on making it through another week. As a reward, Your freebie comes from our newly released video game, Forgotten Trail (which you can purchase for the introductory price of $4.99!). It’s downloadable clip art for use in your classes, home, blogs, etc. 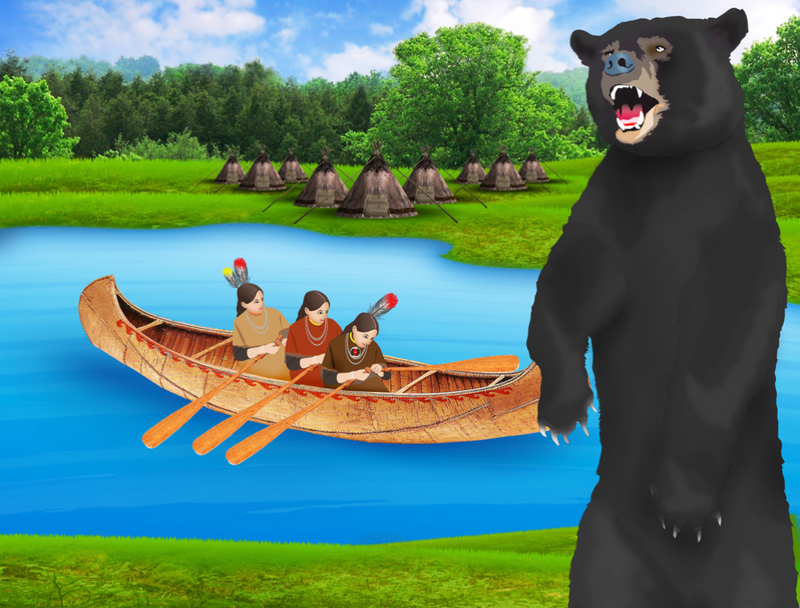 As part of our Forgotten Trail Teacher Resource page on our website, we will continuously be adding new images and art pieces to the section, pulled directly from the game. Currently you’ll find characters such as Uncle Don and the Wendigo, but additional characters like our protagonists Sam and Angie will be included! Have a wonderful weekend everyone and come back next week for more!